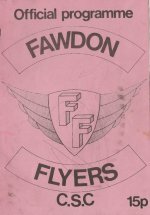 1940s Teams.. Holy Cross Demons.. Bensham Broadsiders (Gateshead).. Byker Meteors.. Walker Mustangs & Seaton Delaval Rams.... 1965-1970 Newcastle Vikings..1965-1968 South Shields/Trow Lea Mariners..1978 Newcastle Tynesiders..1979-1982 Newcastle Rebels..1981-1982 Fawdon Fliers..1983 Newcastle Reds, Newcastle Orange and Blacks..1984-1992 Newcastle Rebels..2005 Newcastle (1 match)..2012 Newcastle Veterans/Nomads..2013-2014 Northumbria Vikings.. 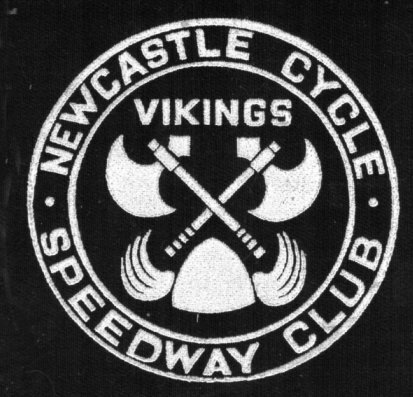 Welcome to the Newcastle Cycle Speedway website. 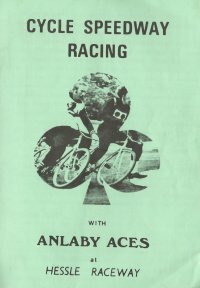 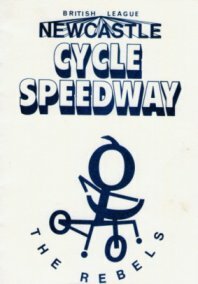 Cycle speedway was born after the end of World War 2. 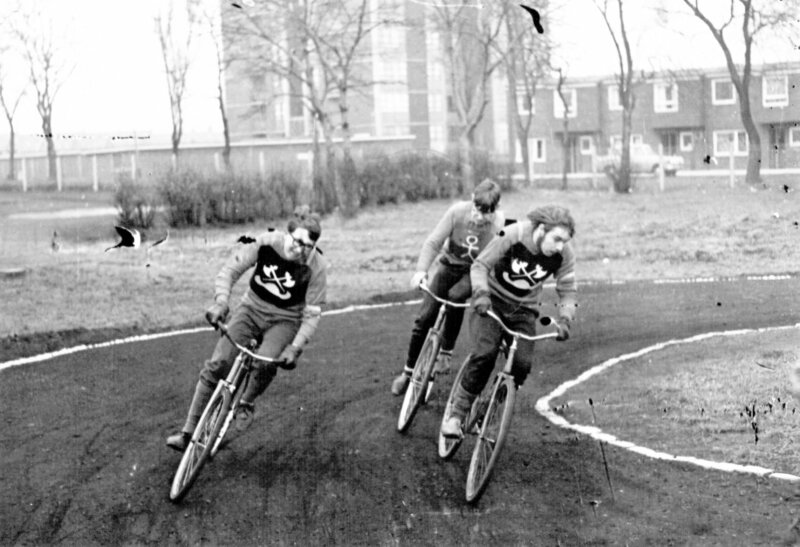 The motorised version of speedway was huge at this time, Newcastle's Brough Park drew thousands of spectators every week and many young men were keen to emulate their dirt track heroes on their bicycles. 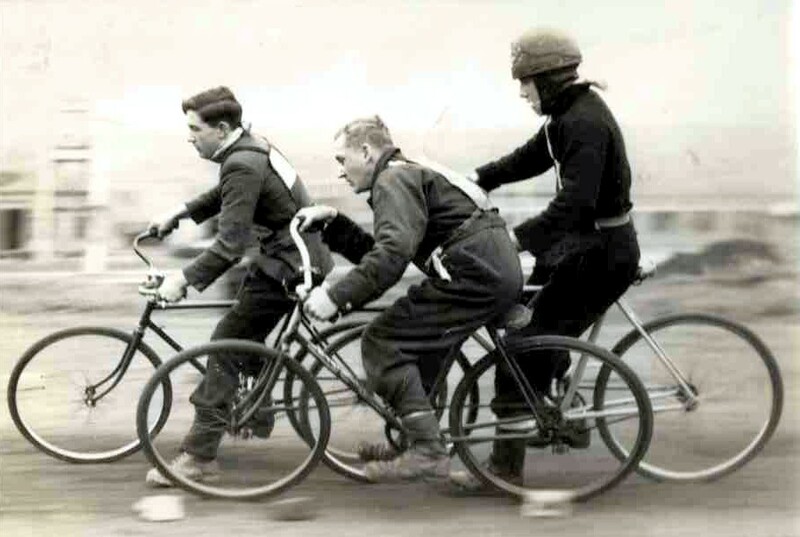 Many cities had been bombed during the war, and there was ample space to race on bicycles against your friends. 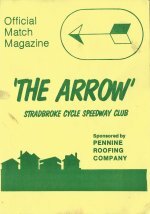 Within a short time in the late 1940s and early 1950s cycle speedway tracks were built, some had concrete starting areas and rising starting tapes, teams were formed and leagues were started. 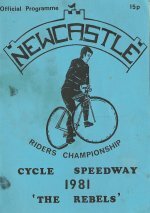 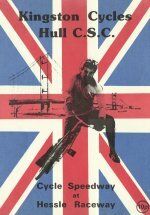 In Newcastle and surrounding areas, various tracks were built and many teams existed. 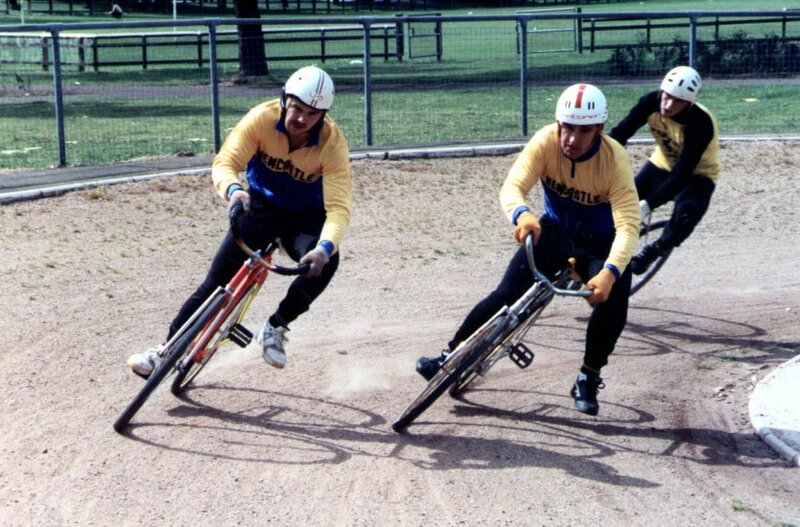 We know of local cycle speedway tracks including Bensham Broadsiders (Gateshead), Brough Park Eagles, Byker Red Stars, Seaton Delaval, Team Valley, Wallsend and Newcastle Harts (also Byker). 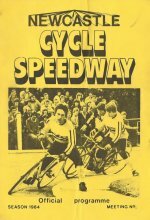 We cannot agree just when cycle speedway started in the Newcastle area. 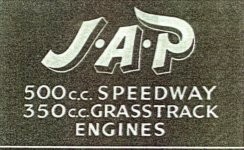 Our earliest confirmed date is September 1949, we do not know when the sport died out. 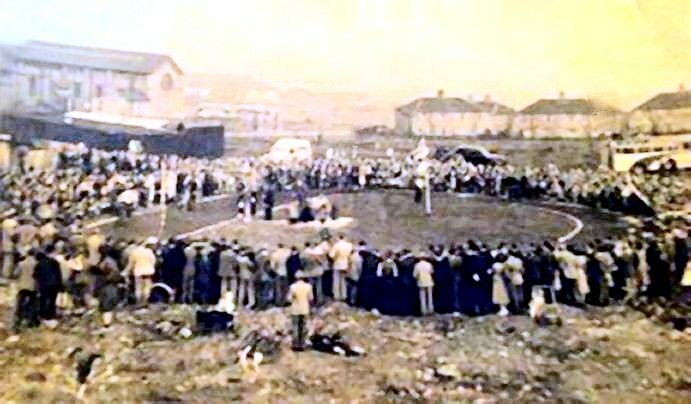 We can assume it would have been around 1951 when Brough Park Speedway closed down and there was no conventional speedway in Newcastle until 1961.